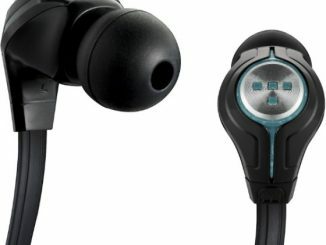 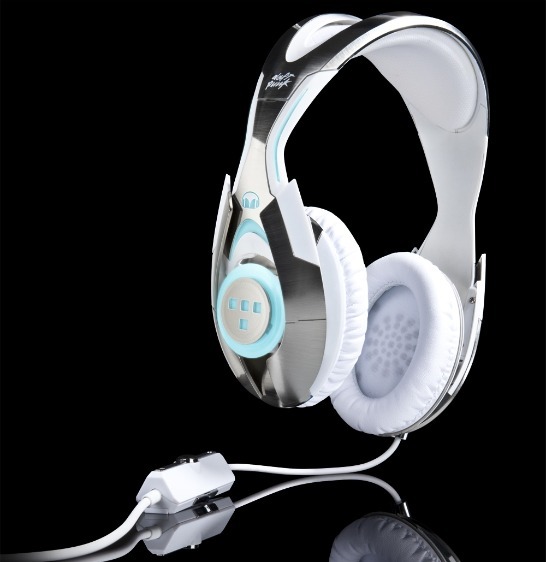 These new Daft Punk Edition TRON: LEGACY headphones, delivered together with a special surround-sound mix of the Daft Punk-engineered soundtrack, is the result of a collaboration between Monster Cable and Disney. 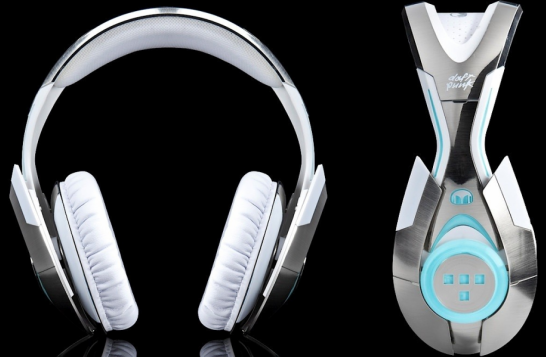 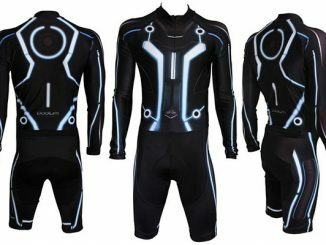 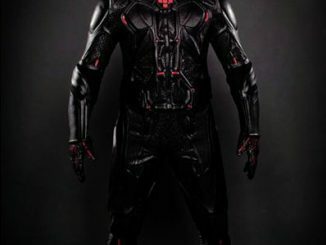 The Daft Punk Edition TRON: LEGACY Headphones by Monster will be available with a suggested retail price of $349.95. 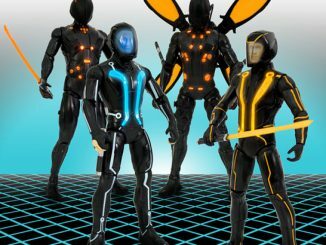 Head over the BusinessWire for the press release. 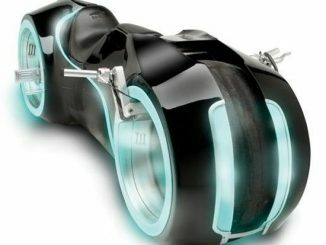 Via some great gadget blogs: TechCrunch, Engadget, Geeky Gadgets, SlashGear, TNW Gadgets. 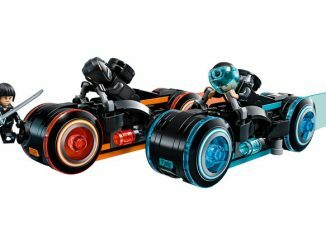 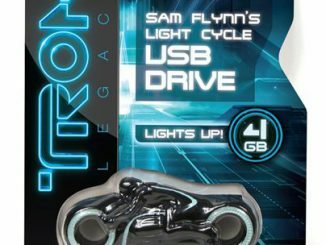 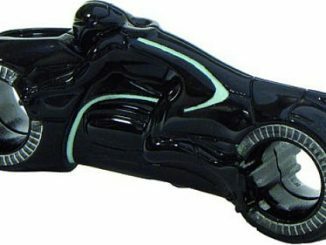 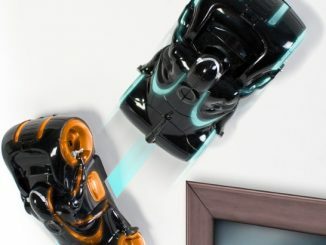 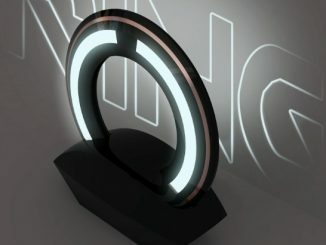 If the TRON watch, earbuds, launcher baton, headphones, wall climbing R/C toys and USB flash drive haven’t yet made you tired of products inspired by this popular sci-fi movie, here’s another nice looking concept.